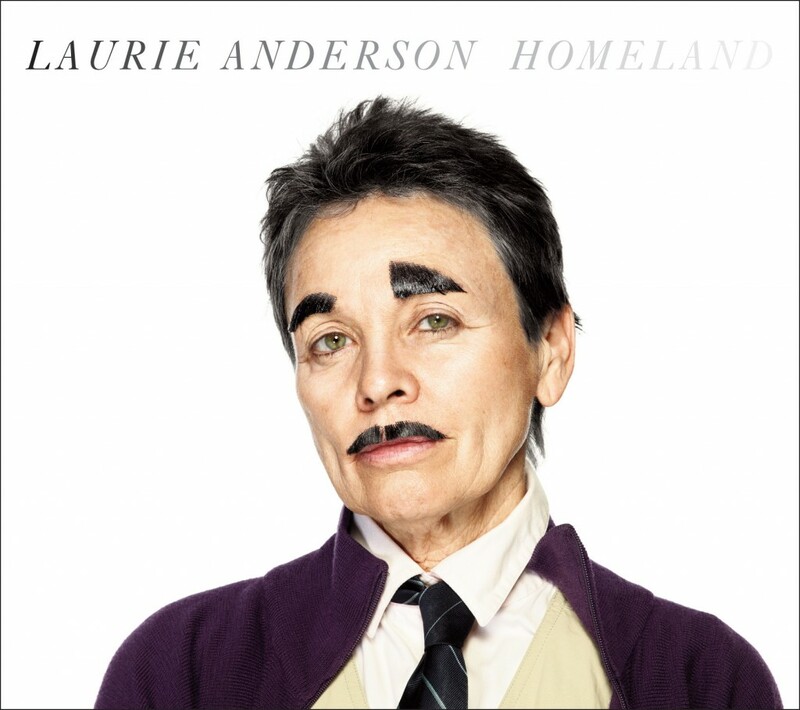 Laurie Anderson has just been nominated for a Grammy: Best Pop Instrumental Performance for “Flow,” the last track on her June release, Homeland. The record was produced by Anderson along with Lou Reed and Roma Baran and was her first studio album since 2001’s Life on a String. You can check out more info about Laurie here or buddy up on her Facebook page here. 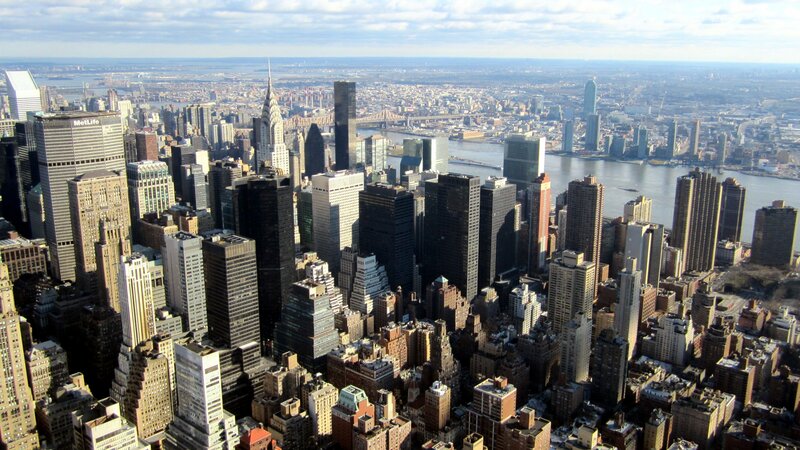 Enter to win a signed copy of Homeland…runner up gets a signed copy of the 2007 reissue of Anderson’s Big Science, which originally came out in 1982.